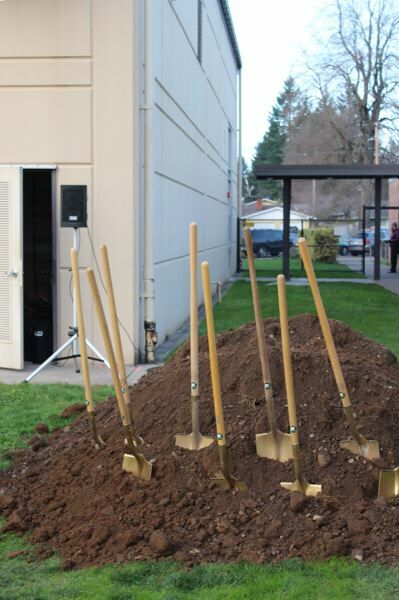 Not only does Lot Whitcomb Elementary have a new principal, a dedication and ribbon-cutting ceremony is scheduled Wednesday, Sept. 26, for the newly remodeled and expanded school in unincorporated Milwaukie. 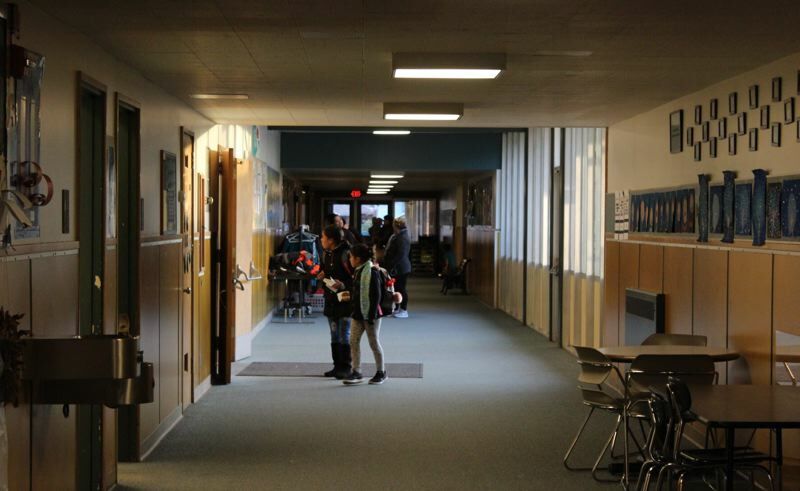 Principal Angelica Serna said the changes to the school have taken place over several months, so she was pleased to hear how dramatic the public thought the changes were. 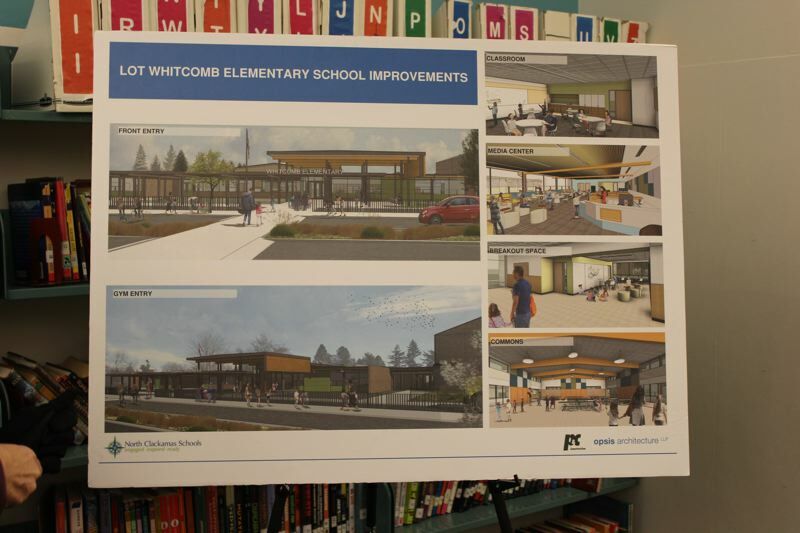 Local voters overwhelmingly passed NCSD's $433 million capital construction bond measure in 2016, and nearly $15 million of the funding went to Lot Whitcomb, which was built in 1958. "I've been living the projects all summer, so to see parents and kids' reactions on the first day of school was amazing," Serna said. 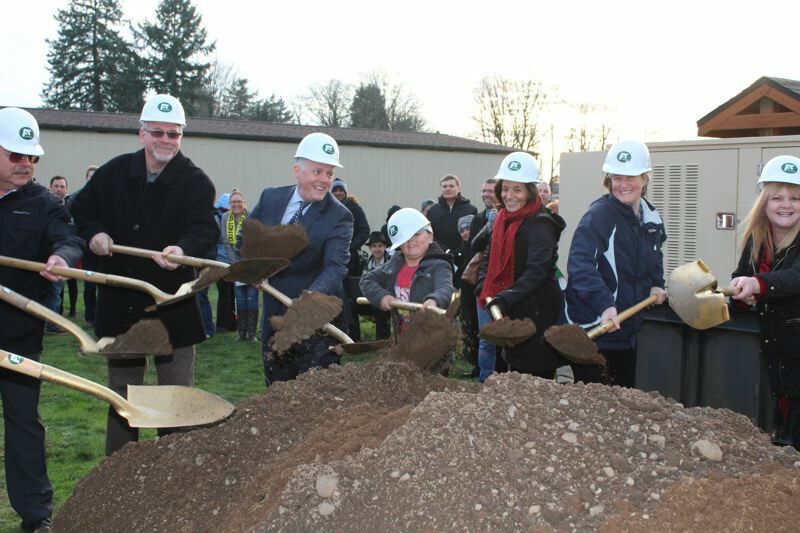 None of Whitcomb's students are going to classes in portables anymore after the construction of a four-classroom addition. 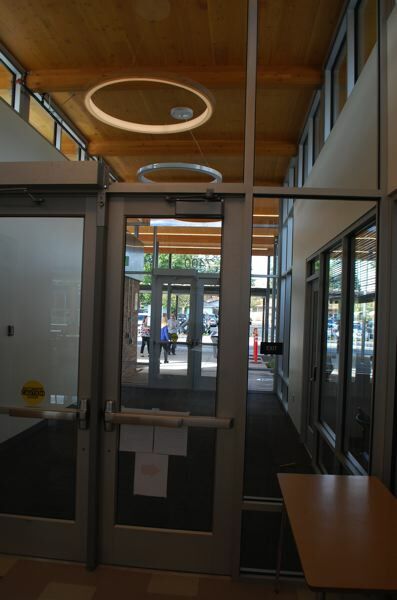 With the previous library no bigger than a classroom, a major renovation of the existing building created an expanded library and a new community room at the front entrance, where visitors will be required to go through the front office as part of security enhancements funded by the bond. 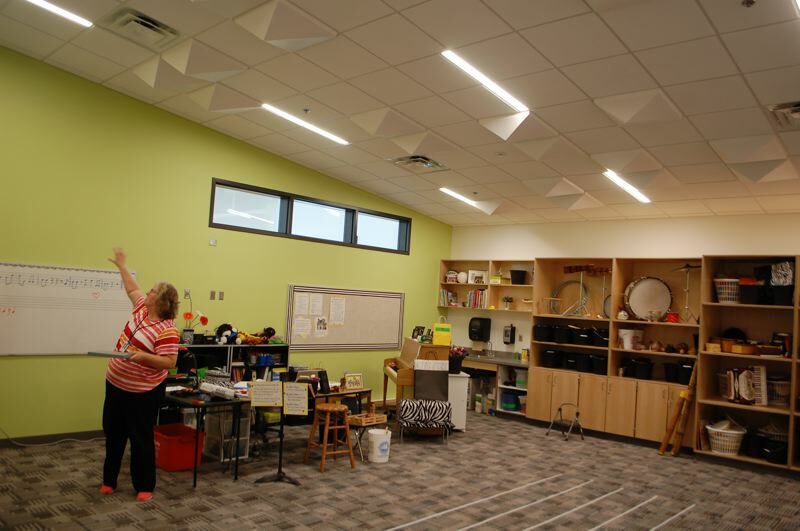 Final touchups being constructed this month, before and after school, included the installation of acoustic paneling in the music room and the cafeteria, which will get a large wolf mascot. Serna has been part of the community since 2016, when she began serving as assistant principal for both Whitcomb and Ardenwald. She said the dual role has helped her step up to being a principal. "It taught me to be really diligent about coming back to things," she said. "Sometimes if you have that time, things work themselves out, especially between kids. We need to be thoughtful about making good decisions and taking the time to make good decisions." 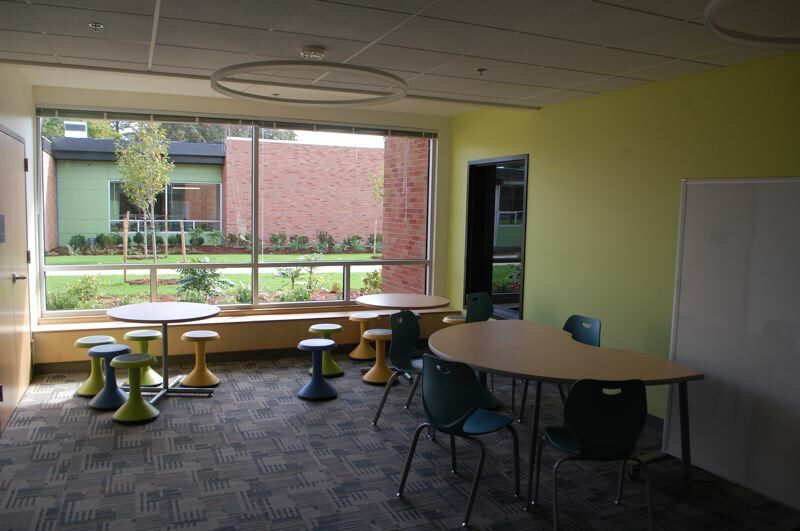 Rather than sending kids to "time out," the school offers a curtained "pause area" where kids are encouraged to take deep breaths while doing a calming activity until they feel like they are back in the "green zone" ideal for learning in a classroom setting. Serna says that more students know when to go to the pause area, rather than being asked by teachers to go there. "We're teaching students how to recognize their feelings and how to develop strategies for how their brains get them there," Serna said. "It's not seen as a consequence; it's seen as a place to regulate." Now in its fourth year, the remodeled Wolf Den provides a chance for misbehaving students to regulate their feelings outside of the classroom with adult interaction staffed by specially trained instructional assistants. Techniques like volcano breaths and five-fingered breathing are taught in the Wolf Den. "We want kids in their class learning, and we also need to recognize kids have their feelings and give them strategies for how to deal with those," Serna said. Serna worked at Head Start as an English language development instructional assistant while getting an associate's degree in early childhood education at Mt. Hood Community College. A teacher for a total of 12 years before entering administration, she taught kindergarten in Spanish for two years in Woodburn while getting a master's degree in education at Portland State University. In 2010, while teaching second and third grade for 10 years in Gresham, she achieved the prestigious National Board Certification from the National Board for Professional Teaching Standards, a voluntary assessment program that is designed to develop, recognize and retain accomplished teachers through a performance-based assessment that typically takes one to three years to complete. "Families are a part of our team, so that outreach I'm really comfortable with," Serna said. "Everyone is a product of someone's support, and it's really important to me that we see each other as part of that team." Serna learned how to manage construction changes as Ardenwald recently went through a new system for student pickup and drop-off by parents. "We talked a lot about the why we're going to change and the how we're going to change, and we made sure we had the presence of the staff to help guide everyone through the changes," she said. "It's been all hands on deck these first couple of weeks, and already parents are getting it (here at Whitcomb)." Boys & Girls Club members continue to provide after-school programs at Whitcomb, and a Play Works coach comes during the day to teach playground games. 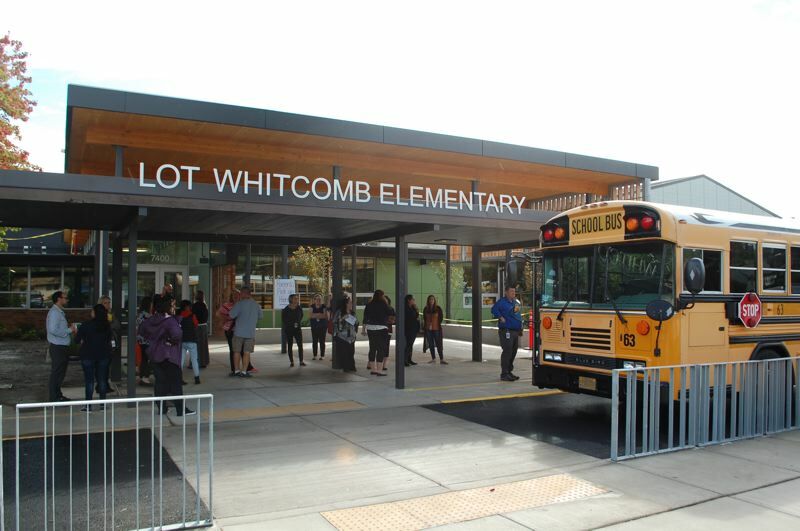 Whitcomb has become the district's third-dual immersion program in English and Spanish, following El Puente and Riverside elementary schools. 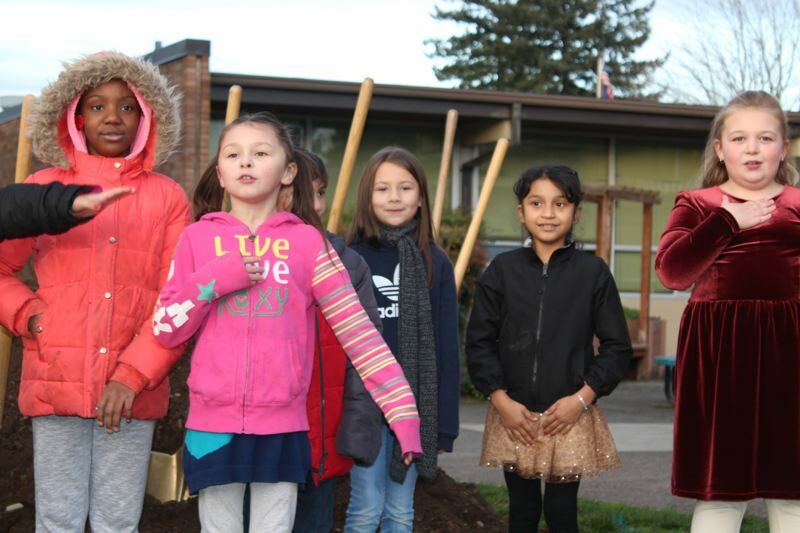 Erika Ramirez Novelo is teaching the first cohort of dual-immersion for kindergarteners, and Whitcomb plans to conduct additional dual-immersion classes each of the next five school years. "It's fun to see those students who are speaking Spanish at home and those who are speaking English at home trying out each other's languages," Serna said. As someone who is bilingual herself, Serna said it "feels validating to share your concern to the person who needs to hear your concern in your own language." When not working, Serna loves camping with her family at Timothy Lake, where they take their kayak and stand-up paddle board.